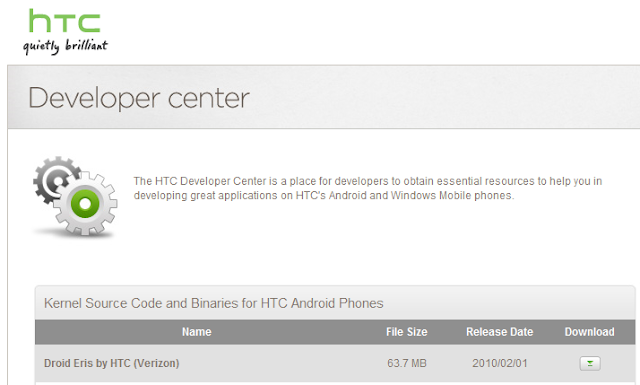 htc droid eris source code released – sense ui for droid next? we’ve had many readers ask about htc’s sense ui and when it will be ported over to the motorola droid. now, i may not have the exact answer to that, but with the release of the droid eris source code today, it could be sooner than we had imagined. video: motorola milestone - differences from droid?